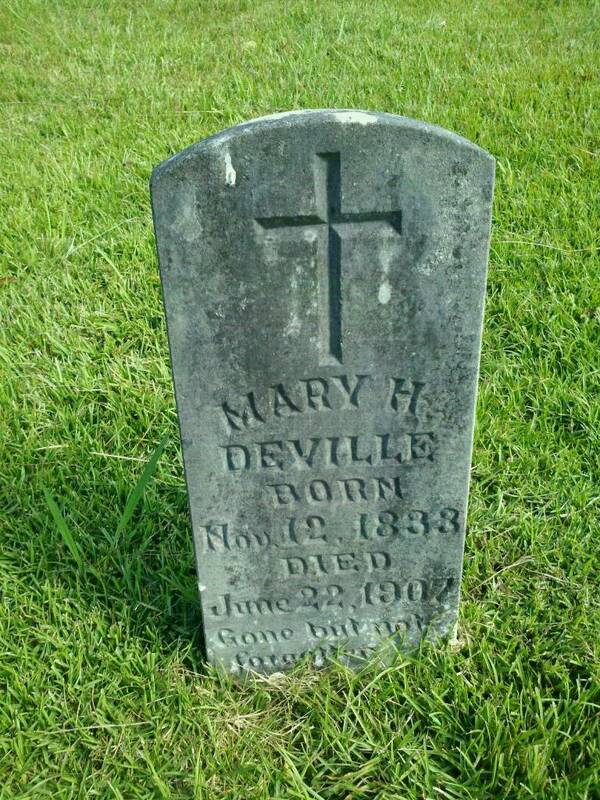 On this date the 22nd of June in 1907 our maternal great-great-great grandmother, Mary H. Deville, passed away. Death June 22,1907 in Vick, Avoyelles Parish, Louisiana, buried in Oak Grove Cemetery, Effie, La. Thanks for posting, Valentine & Marianne are my great great grandparents. Great grandparents were Palaneau and Rosalie.